The Taco 007 Circulating Pump has a wide range of uses. The Taco 007 pumps are used for Hydronic Heating, Radiant Heating, Hydro-Air Fan Coils, Indirect Water heater, Domestic Water Recirculation and Chilled Fresh Water. There are 4 different sizes of the Taco 007 pumps, to understand the model numbers better, the letters stand for the following, F= Cast Iron Flanged, BF= Bronze, Flanged, SF= Stainless Steel, Flanged. The 007-F5 is a Cast Iron Pump, the 007-F5-5 is a Cast Iron Pump, the 007-BF5 is a Bronze Pump and the 007-SF5 is a Stainless Steel Pump. The Taco 007 Pump has some great features; the pump is available in Bronze, Cast Iron or Stainless Steel. It has a one of a kind replacement cartridge; this feature makes it possible to replace the moving parts in the pump without replacing the entire pump. There are no mechanical seals on the Taco 00 Series and they have a self-lubricating style for a longer lasting pump. These pumps use a Universal Flange to Flange Dimension. The Taco 007 pumps are built to last, though they are compact in size they are still made from some very durable materials, the Casing or Volute is made from Cast Iron or 304 Stainless steel, the Stator Housing is made from Steel, the Cartridge Assembly is Stainless Steel, the Impeller is made of a Non Metallic material, the O-Rings and Gaskets are made from EPDM, the Shaft is made from Ceramic and the Bearings are Carbon. 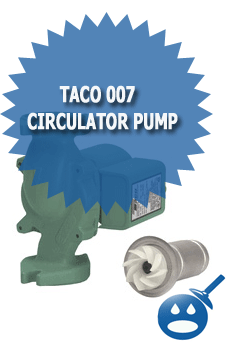 The Taco 007 Circulator Pump is designed to be an indoor pump. 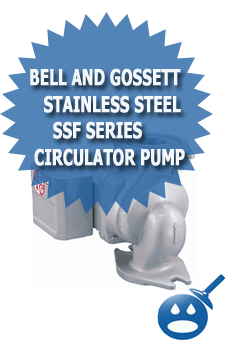 The pump performance is rated for a flow rate of 0-23 gallons per minute, a head range of 0-10 feet. The maximum working pressure of the 007 pump is 125 psi. The Minimum Fluid Temperature Allowed is 40 degrees Fahrenheit and a Maximum Fluid Temperature of 240 degrees Fahrenheit. The 007 pump is available in 3/4″ connection, 1″, 1-1/4″ and 1-1/2″ flanged connections. The motor information of the Series 007 is the 007-F5 has 1/25 horsepower, 115 volts, 60 Hz, single phase, .71 amps and 3250 rpm’s. The 007-BF5 and the 007-SF5 work on 1/25 horsepower, 115 volts, 60 Hz, .76 amps, single phase and 3250 rpms. The type of motor on the 007 is called Permanent Split Capacitor Impendance Protected Motor. There are other motor specs available to increase the operation, you can choose from 220/50/1, 220/60/1, 230/60/1, and 100/110/50/60/1. 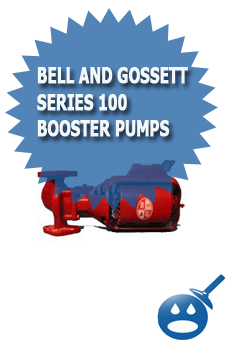 The Taco 00 Series has 12 models included, the 007 is one of the many diversified pumps in the series. It can be used on both residential as well as light commercial applications. The Taco name is well respected in the pump industry. If you are looking to replace an old circulator pump that isn’t working up to par, look into a Taco, it will be the last pump you will ever need. If the 007 isn’t want you need, take a look at the other 11 pump models that the 00 series has to offer. 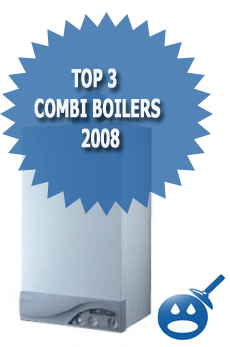 I have a large home hot-water system: two boilers & 6 zones. As installed, the zones are each powered by a TACO 007-F5 pump. The system is nearly 20 years old and a couple of pumps have failed. Is there any advantage (or is it even possible!) to substitute with the slightly more energy efficient 005? 20 years is good enough for a circulator. The difference in performance of the 005 and 007 models is not very significant and considering the availability and the cost, it probably makes more sense to stick with what you have. If you under size the circulator, it actually might put more stress on the system and reduce the life span of the pump. After digging some websites, it looks like the price difference between the 007 and 005 is around $5-10 bucks, but the 007 model sure is the more popular. Also, http://www.nextag.com and http://www.pricegrabber.com have plenty listed. and that is also appening with this paragraph which I am reading here.